The Lady Knights won the Lady Mustang Varsity Volleyball Invitational this weekend. 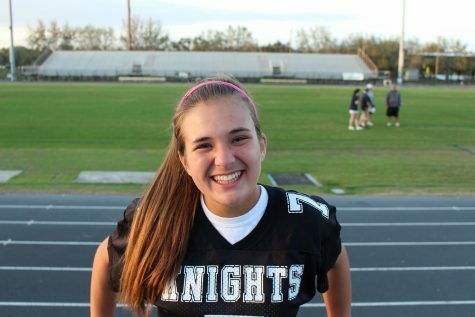 The Knights faced Spoto this Monday, September 25, and won 31-14. Click here to read the story. 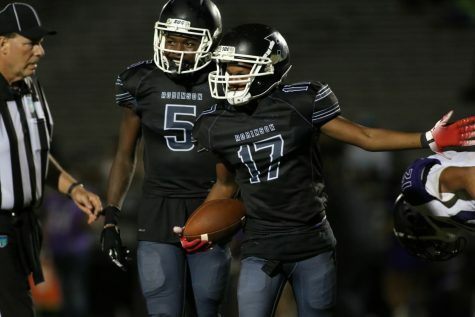 The Knights take on Brandon this Friday, October 6, at Jack Peters Field (6311 S Lois Ave, Tampa, FL 33616). The Knights were supposed to face Chamberlain on Tuesday, September 26, but won by default when the Chiefs didn’t show up to the match. On Thursday, September 28, the Knights faced King High School and Jesuit High School. They beat King 203-206 but Jesuit took home the gold, ending the match with 139 points. The Knights next take on Alonso next Monday, October 9, at 2 p.m. The Lady Knights beat Chamberlain by default on Tuesday, September 26, after the Chiefs didn’t show up. They then faced King on Thursday September 28. Captain Raleigh Lutz (’18) came in third with 50 points. 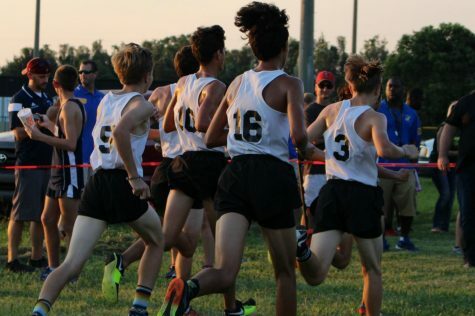 The Lady Knights take on Alonso next Monday, October 9, at 2 p.m.
On Monday, September 25, the boys won the meet against Blake and Riverview, which had been rescheduled due to Hurricane Irma. On Wednesday, September 27, the Knights swam in the Western Conference swim meet. 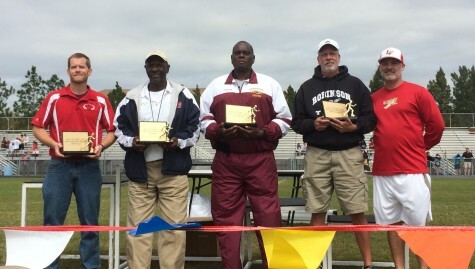 Robinson placed third with 346 points, beating Sickles, Jefferson and Gaither. Plant finished first with 525 points and Steinbrenner took the silver with 379 points. Max Smith (’20) and Chris Quach (’18) are moving on to the Counties meet, along with a relay team consisting of Smith, Quach, Daniel DeYoung (’19) and Matthew Reinecke (’18). County Championships will take place on Friday, October 6. The Knights take on Tampa Bay Tech and Tampa Catholic on Tuesday, October 3, at Bobby Hicks Pool (4201-4299 Mango Ave, Tampa, FL 33616). Senior night will take place at the meet. On Monday, September 25, the girls defeated Blake and Riverview, which was postponed to Monday due to Hurricane Irma. On Wednesday, September 27, the Lady Knights swam in the Western Conference swim meet and claimed third place with 219 points. 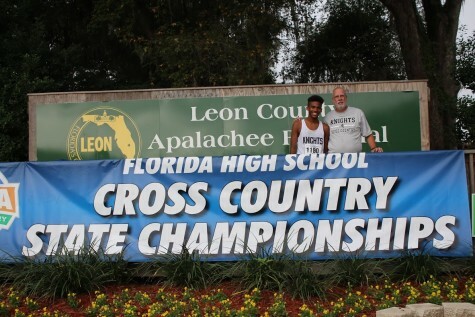 Plant claimed first with 688 points and Steinbrenner claimed second place with 435 points. The Lady Knights take on Tampa Bay Tech and Tampa Catholic on Tuesday, October 3, at Bobby Hicks Pool (4201-4299 Mango Ave, Tampa, FL 33616). Senior night will take place at the meet. The Lady Knights (15-3) had a killer week, playing six days and going undefeated. They started off strong on Monday, September 25, with a 3-0 win against Spoto. On Tuesday, September 26, they headed to Durant and quickly shut out the Cougars 3-0. The Lady Knights continued to dominate by beating Middleton 3-0 on Wednesday, September 27 and played Spoto again on Thursday, September 28. They beat the Spartans 3-0, a repeat from Monday. 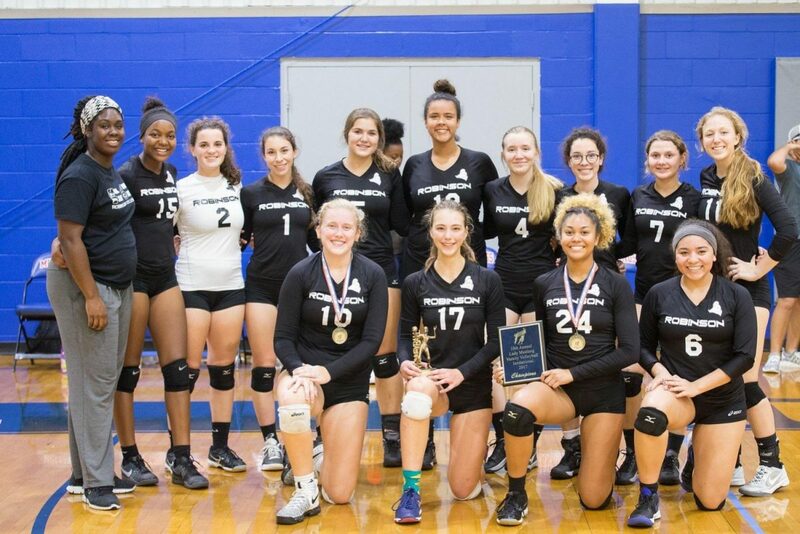 The Lady Knights then headed into the Lady Mustang Volleyball Invitational, where they went undefeated and took home the gold. Outside hitter Mila Yarich (’21) was named tournament MVP. The Lady Knights face Jefferson on Tuesday, October 3, at Jefferson High School (4401 W Cypress St Rm J06, Tampa, FL 33607).